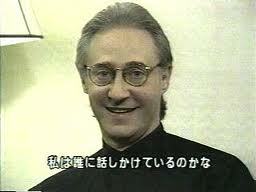 The REAL Brent Spiner’s love life (1990 to 1996). Click HERE for my short story “Emerald Towers”. Visit Gail’s AUTHOR PAGE to order her books and view her artwork. Why Jesuits must be executed. My face, even at 24, has an uncanny resemblance to Catherine the Great. Catherine the Great, who loved laughter, wrote comedy plays, preferring wholesome comedy that helped her accomplish political objectives. In photo above, I’m 54. 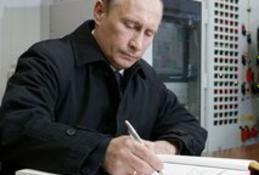 Click on cover to the book (below) to learn why Vladimir looked so sad. 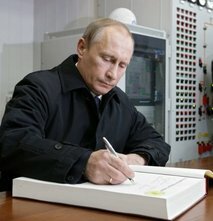 Vladimir signs guest book at Volgodonsk nuclear power plant (March 20, 2010)–a day after a visit from Hillary Clinton. Vladimir’s shallow expression in photos of him with Alina Kabaeva, is not how he looks at a woman when he’s in love. Because there are so many photos of Vladimir Putin “out there”, it is easy to fake a photo of Vladimir looking into Alina Kabaeva’s eyes. Russian history, Empress Elizabeth and early years of Catherine the Great. Russian history, early years of Catherine the Great. Russian history, later years of Catherine the Great. The Ainu are actually the descendants of the children of Vladimir the Great of Russia, from whom Gail is descended. Gail’s Ainu blood carries the genes of Catherine the Great. These royal escapees intermarried into the Emishi around 1040 A.D. (who had been in Japan for a long time), and the children of this intermarriage became the Ainu. Vladimir the Great’s children, who escaped Russia to live in Japan, became the Oshu Fujiwara, who came from the same gene pool that would produce Catherine the Great. 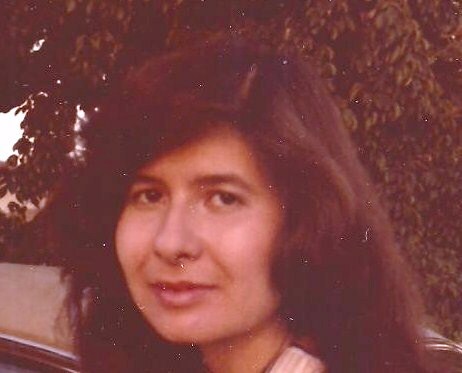 The same German gene pool that produced Catherine the Great came to Japan from Russia–from which I received my Catherine the Great genetic profile. Jesuits may have started the earthquake and God interfered. Only Sergei Bondarchuk’s War and Peace captures Tolstoy’s literary voice. I studied the Russian novel in high school. This film made me notice Vyacheslav Tikhonov as Andrei Bolkonsky. Vyacheslav Tikhonov’s manliness and heroism as he portrayed Andrei in War and Peace, made him my brain to brain lover. Jesuits murdered royal Vyacheslav on December 4, 2009. My favorite photo of Vladimir. 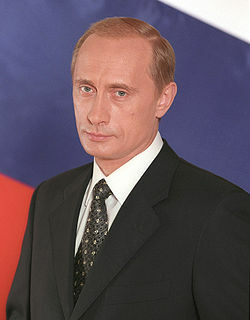 Who is Vladimir Putin? Answer: Catherine the Great’s Potemkin. I urged him to make Russia strong, and not a U.S. puppet. He listened. 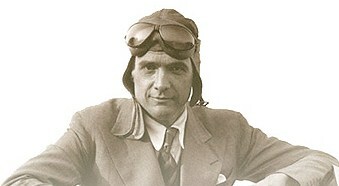 I’m his spark plug. 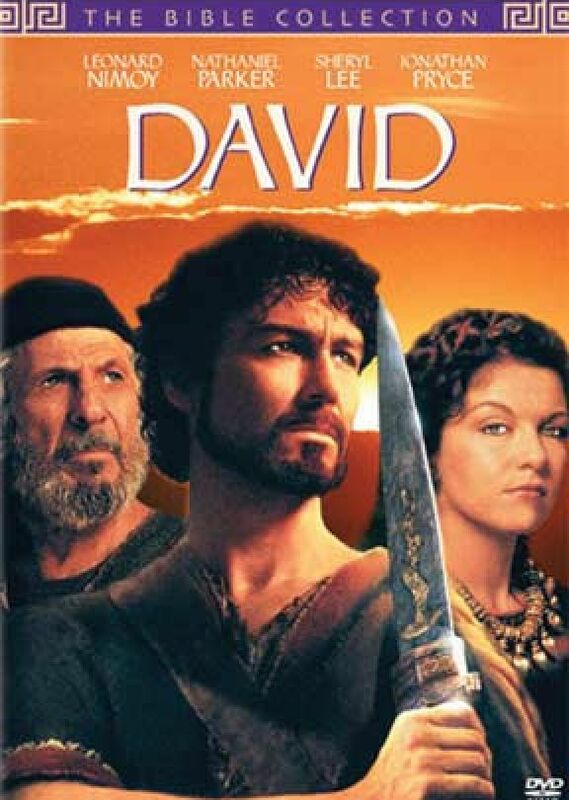 In 1998, Franco Nero starred in this film as Nathan the prophet. He didn’t know it then, but Gail, the woman he listened to on the phone, had king David’s genes. I always encouraged Vladimir to do it his way and respect him for his courage to implement my Conspiracy Law (see 2003 section of my Life’s Chronology) in Russia, which he encouraged me to write. This is one of the few videos I’ve seen of Vladimir that captures the Vladimir I’ve known and loved. 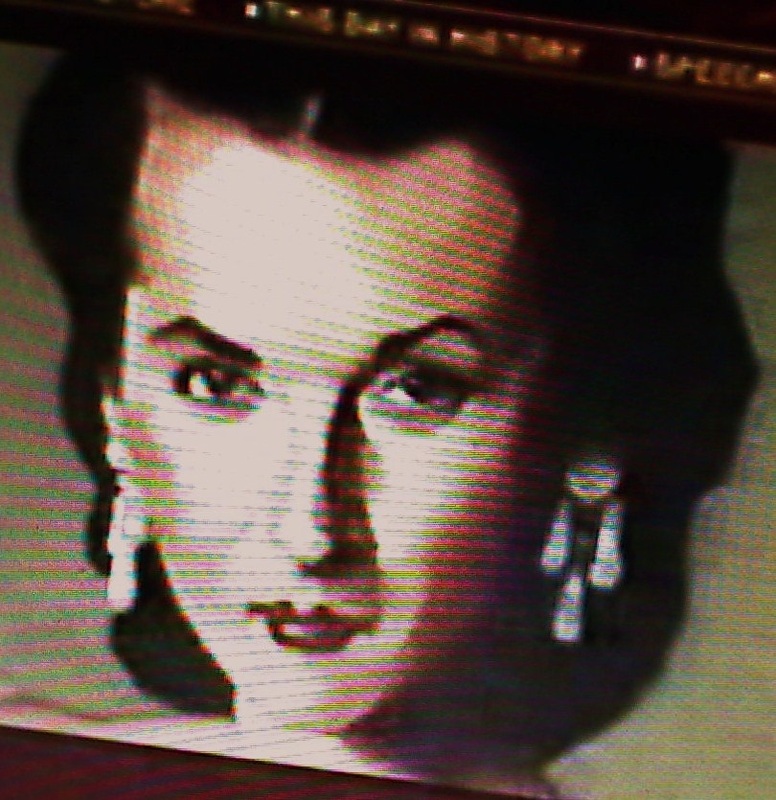 Take a good look at the Lyudmila “wife” in the video above, at the Pope’s funeral. She’s a different Lyudmila from the other Lyudmila. Vladimir acquired a Lyudmila “wife” under threat of war from Pres. George W. Bush, because Jesuits threatened to kill Laura Bush, if Bush would not sabotage Vladimir’s love for “Catherine the Great”. 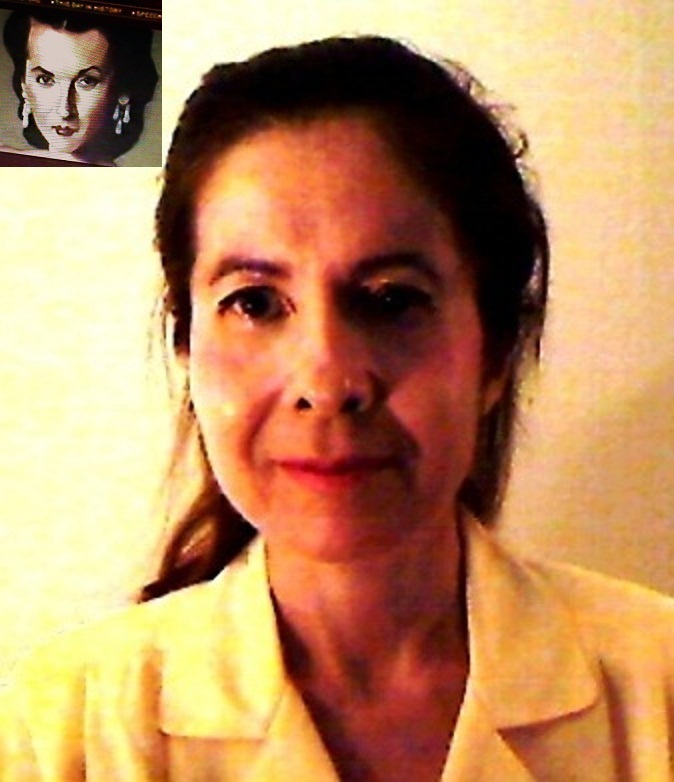 Note of interest: Compare LyuDMiLa to Loree McBriDe (the cute blonde). Jesuits don’t miss a beat. When depressed (May 2008), Vladimir prepared this video for his funeral (suicide). But I make love to him again, he’s okay now. When Vladimir tried to dump his Lyudmila-Jesuit-wife to acknowledge the woman (me) he’s loved since 2001, Jesuits quickly recoup. Perhaps widowers wear wedding rings in Russia. I think Jesuit Pres. Bush wasted no time. But how happy Vladimir looks in this Sept. 2001 video (right after I noticed Vladimir). 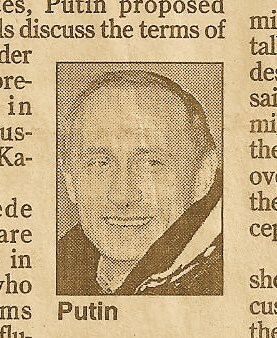 Vladimir in Germany on September 25, 2001, the same day I first noticed him in the newspaper and wanted to marry him. He’s wearing a wedding ring (right hand in Russia). 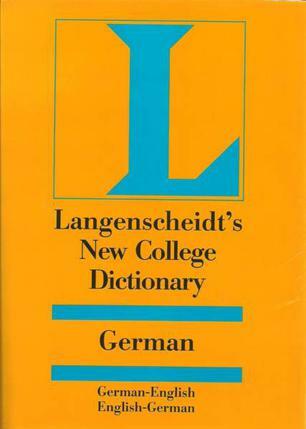 Used this dictionary (below) a lot to help me write my German letters to Vladimir in 2002. Brent discovered that half my genetic profile matches Catherine the Great, the other half matches king David (Howard Hughes also has a king David genetic profile). The Jesuits have known about my unusual genetics since my birth. When Vladimir was my main man (9/2001 to 2/2006), I colored my hair light.